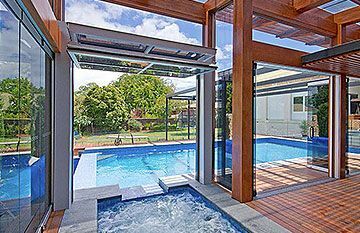 We are blessed to have such beautiful weather to enjoy all year round in the Sunshine State, and South East Queensland property’s are known for their relaxed coastal style…… It is often created using the beautiful look of cedar; a timeless favourite that enhances any exterior. 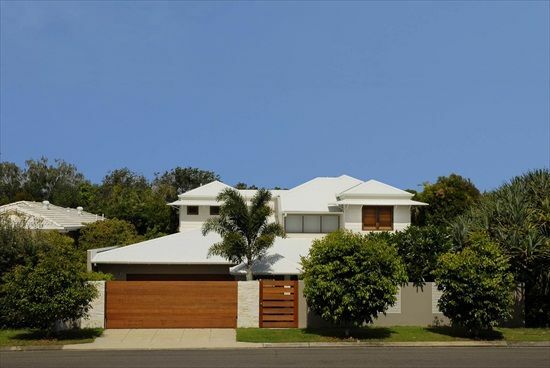 It is a look which is particularly associated with luxury homes in Noosa; elegant & fresh, with light coloured walls highlighted by timber garage doors and gates, matching fences, and usually window frames and shutters to match. 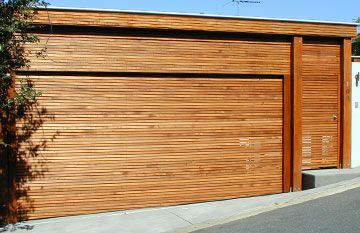 At East Coast Garage Doors we specialise in western red cedar and other timber garage doors so much that we have a dedicated part of the company that does only that; All Seasons Cedar Garage Doors Australia. 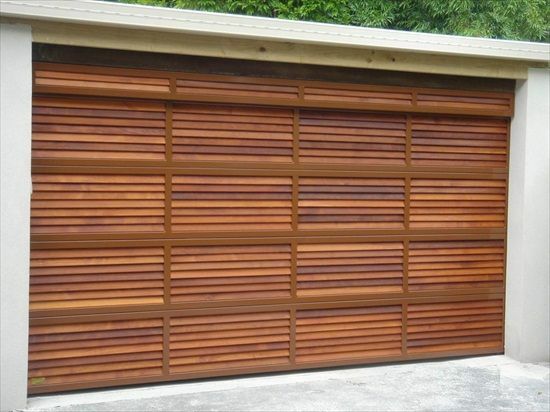 It is a bit of a misnomer though as we can also custom design and manufacture entry gates, electric gates, infill panels for fences and front doors in a wide range of beautiful timber styles to match your chosen garage door. 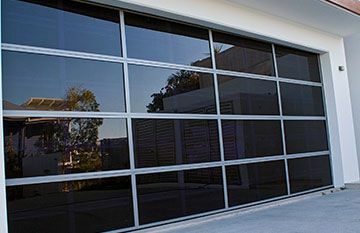 Make your own unique statement for the exterior of your home with our wide range of patterns and finishes for panel and tilt garage doors……..if the choice seems too much let us make it easy for you; simply call us on 5476 9227 to book your free in-home consultation in Brisbane, Noosa or the Sunshine Coast. As you will see from our stunning Photo Gallery the only limit is your imagination, as we have the experience and expertise to create a stunning finish to the exterior of your home which will provide style, privacy and enhance it’s value. 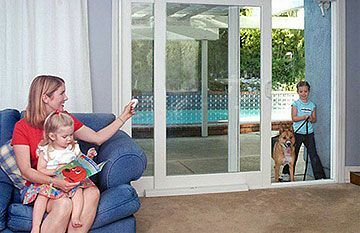 And of course classic style still comes with full convenience and security as well; all our cedar doors can be supplied and installed with a wide range of Remote Control Openers as well as intercom systems with or without video, keypad access systems and garage door & electric gate accessories like Photo Eye Beams for added safety. 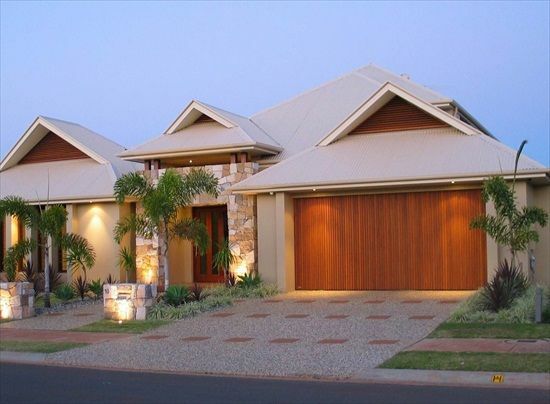 So if you are thinking of enhancing your home with the timeless style of timber, Contact the experts first at East Coast Garage Doors and Gates!